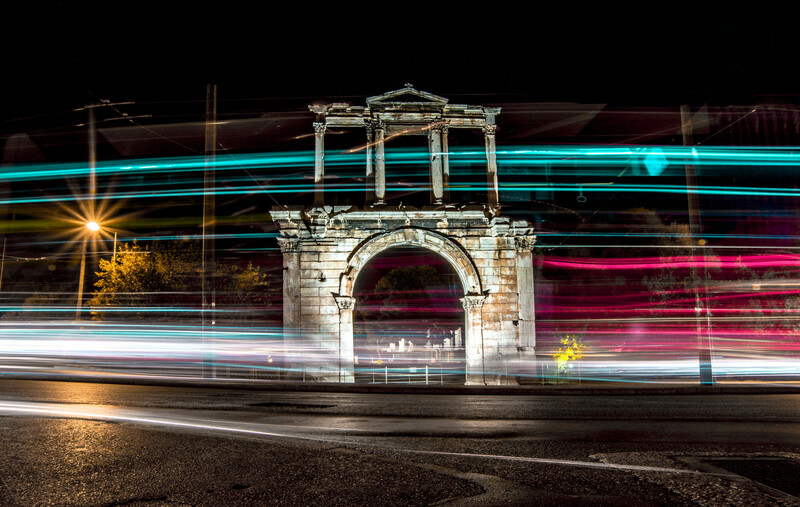 If time permits depending on your arrival time to Athens, you may enjoy one of our optional tours. (Cape Sounion or Athens By Night Tour with Traditional Greek show). Upon arrival at Athens International Airport, you will be met by our representative and transferred to your hotel. Balance of the day at leisure. If time permits depending on your arrival time to Athens, you may enjoy one of our optional tours. (Cape Sounion or Athens By Night Tour with Traditional Greek show). Overnight stay in Athens. 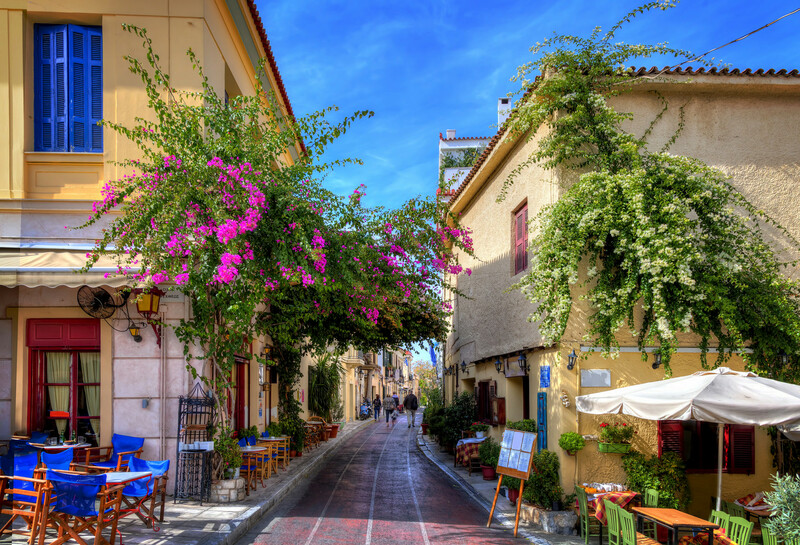 After breakfast at hotel, pick up for our Athens Sightseeing Tour. Our Athens Half Day Tour begins with a panoramic drive around Syntagma square, passing by many sightseeing hot spots such as National Garden, Hadrian’s Arch, St. Paul’s Church, Parliament, Tomb of the Unknown Soldier, Catholic Cathedral and Schliemann’s House. 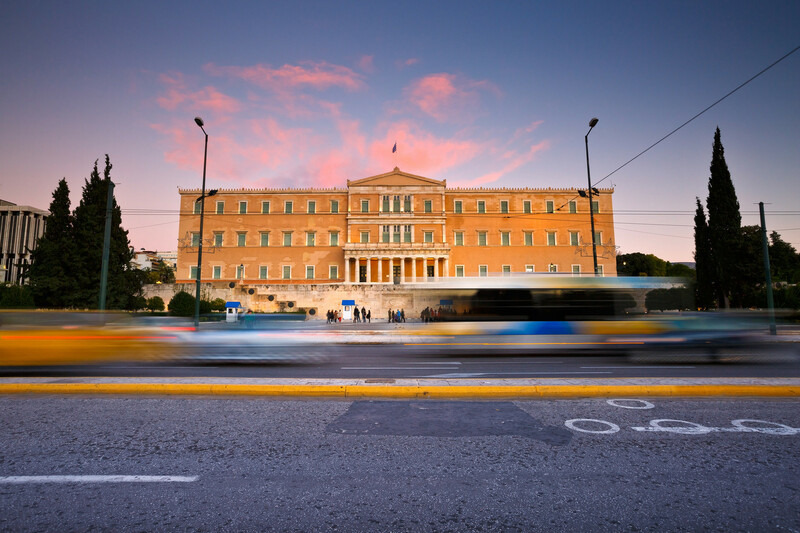 We will then drive past the Athens Trilogy which includes the University of Athens, the Academy of Athens, and the National Library. 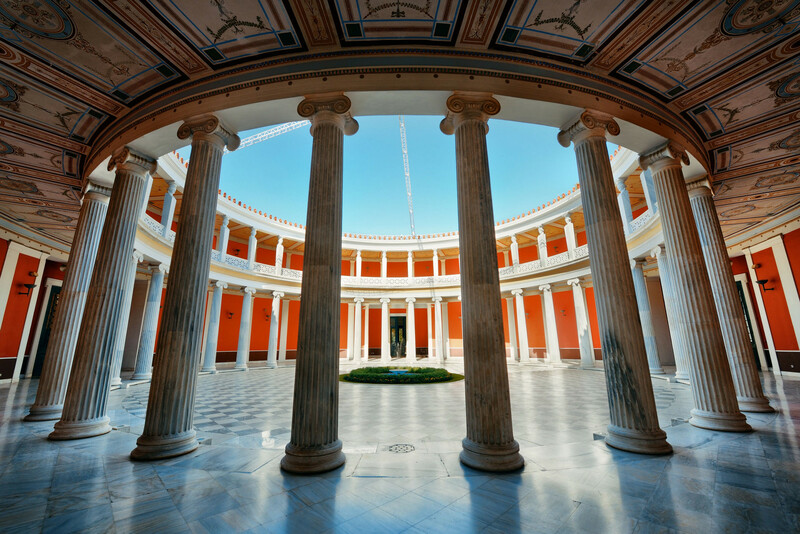 Our licensed guide will make you feel as if you are experiencing firsthand Athens’s old and new history as you look at these stately buildings. We continue for a photo stop at Panathenaic Stadium, otherwise known as Kallimarmaro Stadium, where the first Olympic Games took place in 1896. As we proceed, we pass by Zappeion and the Temple of Olympian Zeus. Last but not least, we make our way to the archaeological site of Acropolis, an UNESCO’S world heritage monument and we visit Propylae, as well as the small Temple of Athena Nike. Of course, our visit shall not be completed without the Parthenon and Erechtheion. The expert guided Athens sightseeing and museum tour continues with a pleasant short walk passing by Herodion and Dionysos Theater, in order to visit the New Acropolis Museum. With this Athens half day tour you will enjoy one of the top UNESCO’S world heritage monuments. At the end of our tour, return back to your hotel. Balance of the day at leisure. Overnight stay in Athens. Early breakfast and departure transfer to Athens Port “Piraeus” to embark on the ferry for Mykonos Island. Upon arrival, transfer to your hotel in Mykonos. Balance of the day at leisure. Overnight stay in Mykonos. 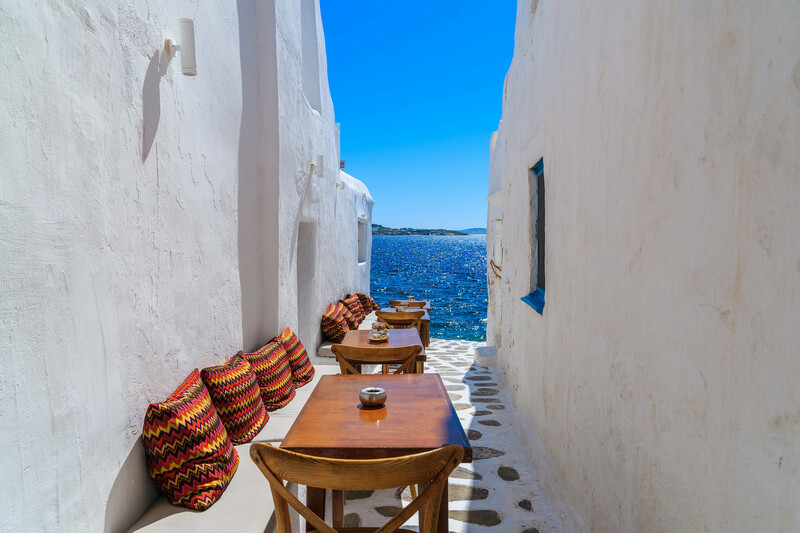 Enjoy your stay in the island of Aeolos (God of the Wind), Mykonos. Take the opportunity to swim into the crystal blue Mykonian sea and take a sip of a mouthwatering cocktail by its golden beaches. 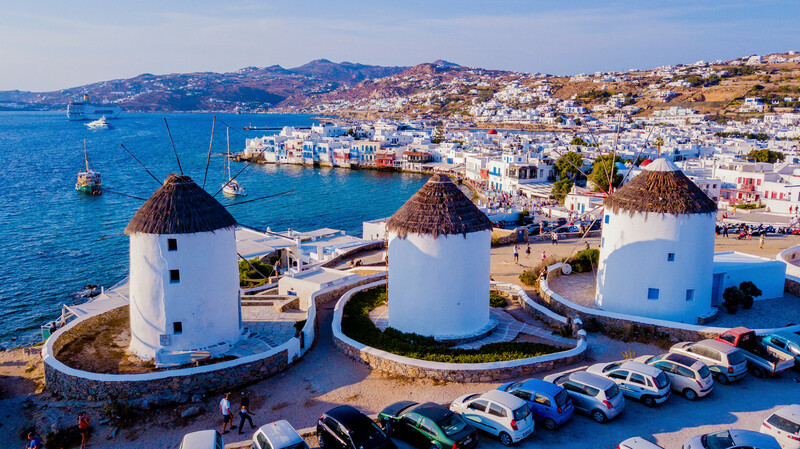 Take a walk around its many well preserved windmills and hundreds of little white houses and do not miss visiting the historical ancient site of Delos. You may join one of our optional tours available (Mykonos Town & Island tour, Delos tour etc). Overnight stay in Mykonos. 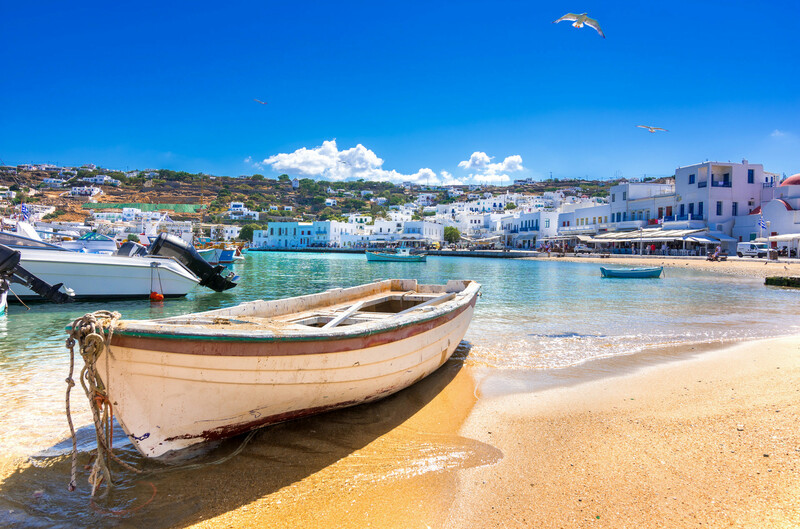 Enjoy your last few morning hours in Mykonos and according to ferry schedule transfer to Mykonos port to embark on the ferry to Santorini Island. Upon arrival in Santorini port, transfer to your hotel. Balance of the day at leisure. 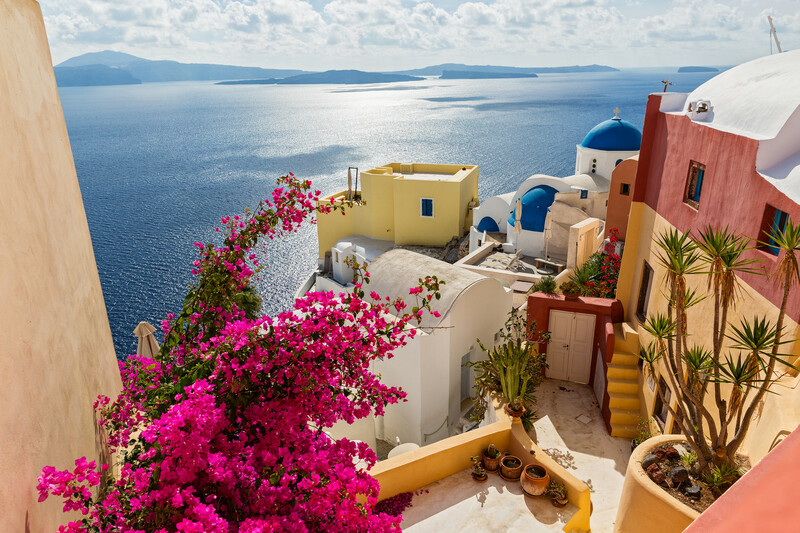 Enjoy your stay in the well-known island where you can follow the caldera path or enjoy the breathtaking sunset in Oia village. Overnight stay in Santorini. 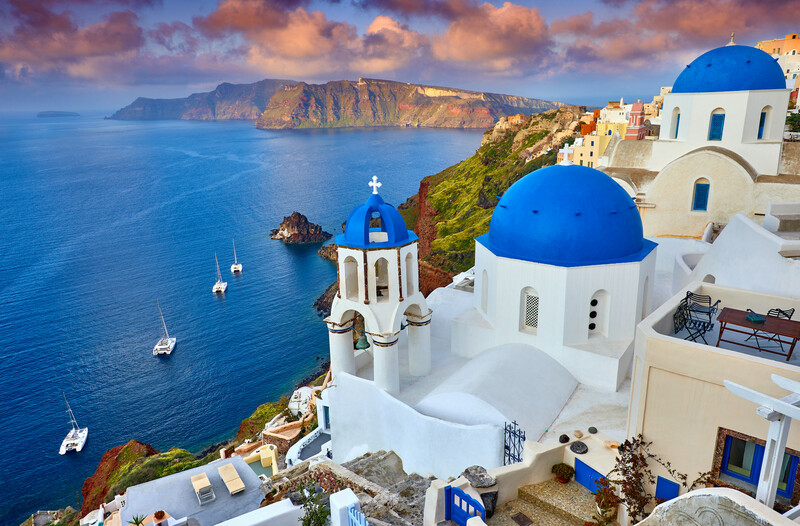 During your stay on Santorini Island, you shall have the opportunity to go on a Volcano & Hot Springs Tour (SIC). After breakfast, you will be picked up from the designated meeting point in Fira for a cruise at the caldera and its hot springs. During this tour, you will have the unique chance to visit the active volcano of Santorini, walk on dried lava up to its peak, feel the heat underneath your feet and see the steam of sulphuric gases emerging from the earth bowels. Next, you will sail to the thermal springs where you can dive or step down into the blue waters in order to swim towards the springs (35-36 C). 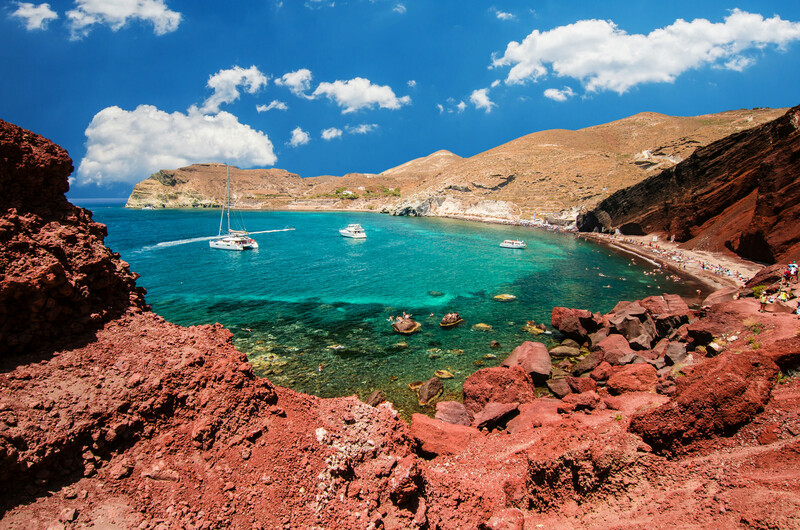 Last you will visit the traditional sister island of Santorini, Thirassia, where you can either swim, go up to the village or simply relax and have something to eat. After the tour, return to your hotel. Overnight stay in Santorini. 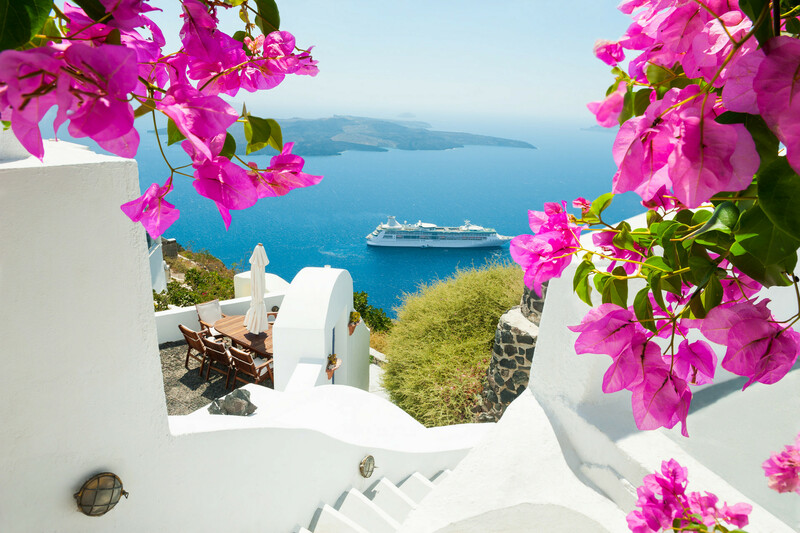 Enjoy your last few morning hours in Santorini Island. According to ferry schedule, transfer to the port of Santorini to embark on the ferry for Athens. Upon arrival at Piraeus port, transfer to hotel in Athens City Center. Balance of the day at leisure. Overnight stay in Athens. In case of an increase in the VAT or other taxes, including entrance fees, rates are subject to change without prior notice. Rates may change during special periods such as Christmas, New Year, Easter, International Congresses, Conventions and Fairs.